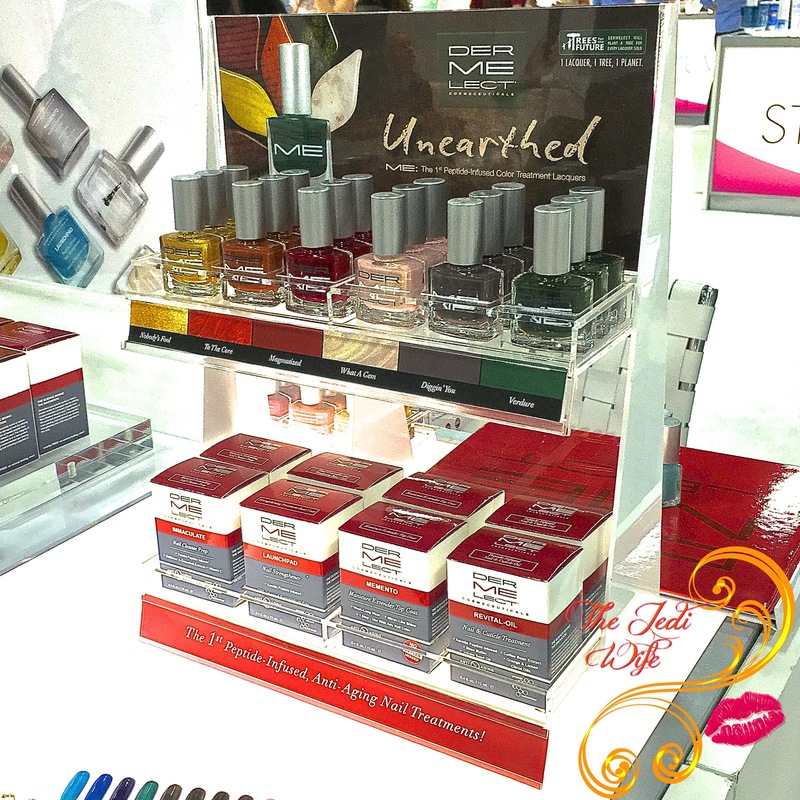 Another one of my stops at Cosmoprof North America included a visit with Dermelect Cosmeceuticals in the Discover Beauty Spotlight. This particular area of the CPNA showroom floor is designed to showcase smaller companies with innovative products fit for high-end department stores, salons, spas, and boutiques. 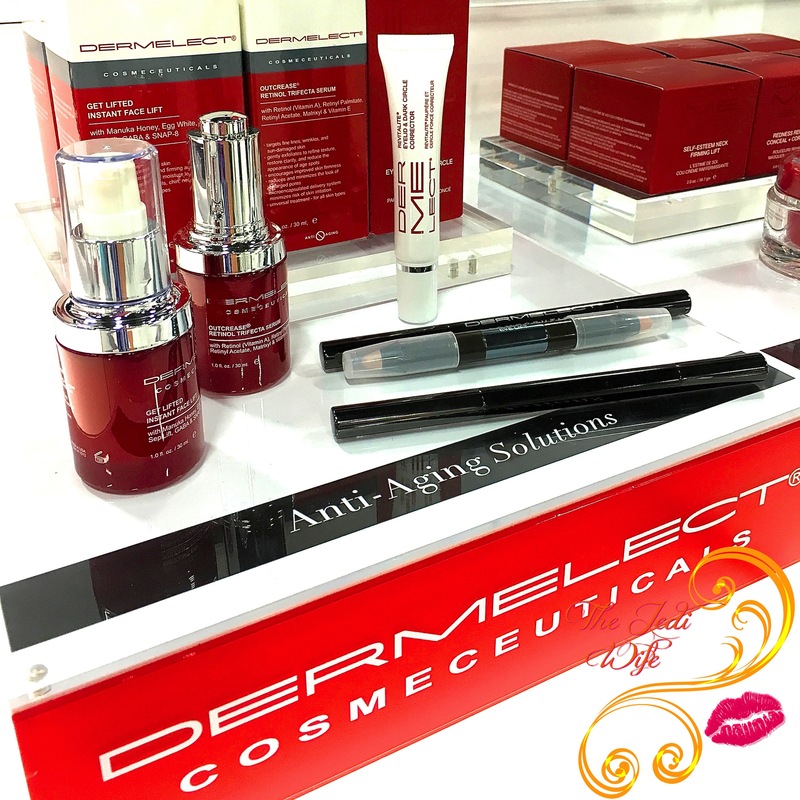 Dermelect Cosmeceuticals develops, formulates, creates and markets targeted anti-aging treatments that are luxurious, universal and multitasking. Categories include: wrinkles & fine lines, redness, skin brightening, skin solutions, lips, décolleté, total body and the first peptide-infused, anti-aging nail treatments. A full collection of color treatments for lips and nails complement the range. One of the products offered at Boutique was the ME Peptide-Infused nail lacquer, and I knew I had to give this a try. There were a few colours available, and I selected Explosive, a gorgeous neon coral creme. Of course, the downside with choosing a neon is my camera just cannot handle the awesomeness. Explosive is a beautiful peachy pink coral, although it photographed my orange here than it truly is in real life. The peptide-infused formula strengthens weak, brittle nails, restores flexibility, and helps resist chipping and splitting. While it is difficult for me to vouch for all these claims with such a limited exposure to the product, I can say I have worn this polish for a week with no chipping and very minimal tip wear. That's certainly a positive, especially if you don't change your nail polish as often as I do! 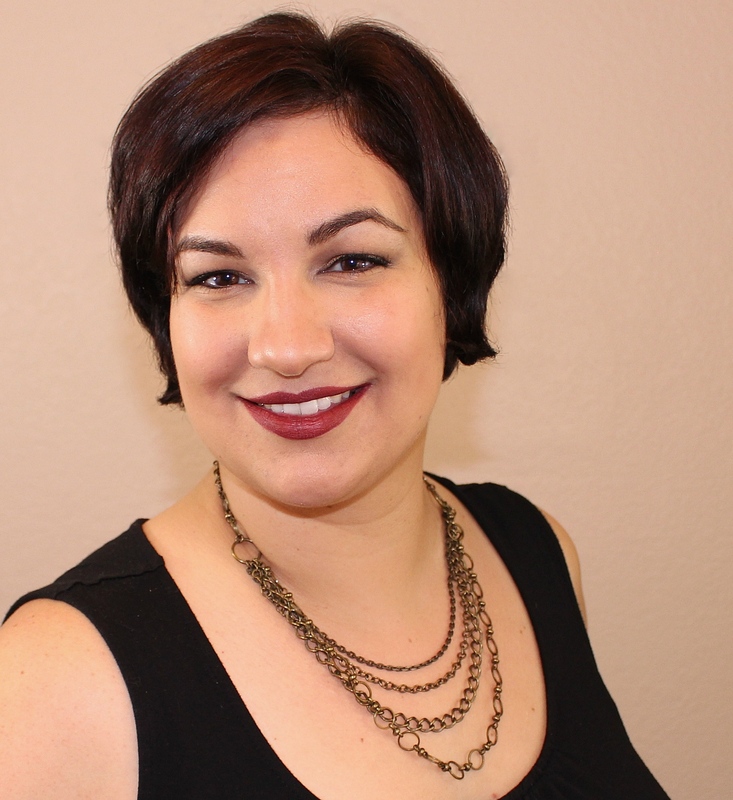 The formula was perfectly smooth and creamy, and I definitely need to get more shades to try! 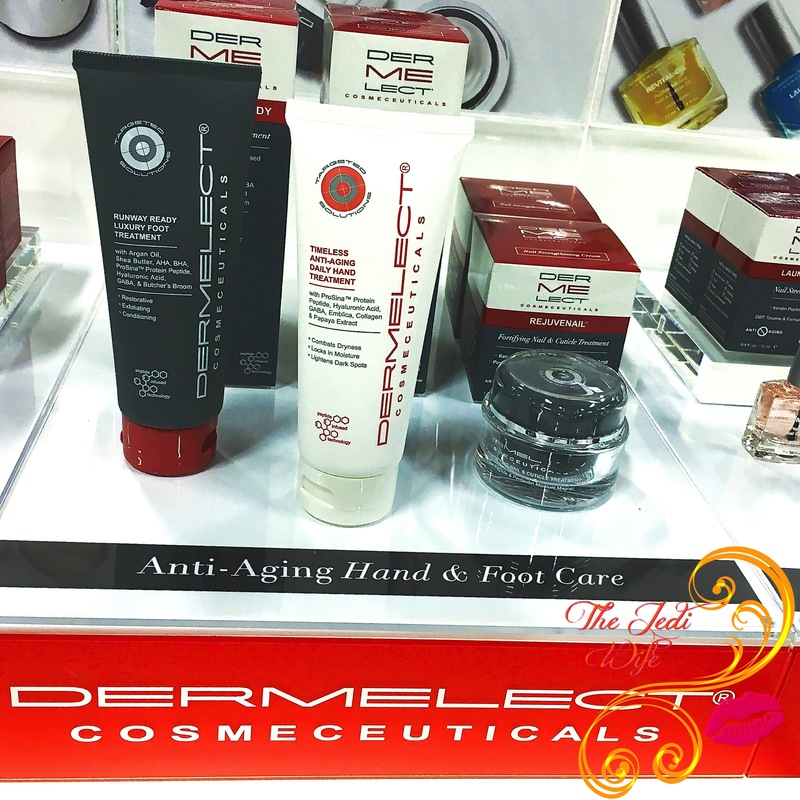 Dermelect Cosmeceuticals products are currently available for purchase from the website here. I've had such a positive experience with the brand's nail lacquer, and I am intrigued by many of the other skin care products as well! I'd love to hear what you'd love to try from this company! I had never heard of this brand before but I can tell from your swatches that the formula of this polish is very creamy! And I love neons! I keep giving this brand the side eye, but I dont know why. The colors are amazing. I heart corals! Glad the formula is good! I looooove coral polishes in the summer! Gorgeous! Gorgeous coral!!! I'm so into corals this summer. I kept meaning to hit up these booth and somehow missed it. Love the coral! Great color! I also looove skin care. This is really pretty. I've always been curious about this brand's skin care, but the price makes it difficult for me to try. I've seen this brand before. Was it at Ulta? I can't remember. Great color! This polish looks perfect on your skin tone! Thank you so much for sharing!